As somewhat of a DIY manicure aficionado, nothing’s more important to me than a quality quick-dry top coat. That being said, I have some fairly rigid standards which can be hard to meet. I was on my third bottle of Essie Good to Go! when I’d heard about Seche Vite’s quick-dry top coat . Until then, I’d been faithful to Essie’s top coat because I love their polishes so much, but honestly, it fell short in a lot of ways. The formula caused a lot of shrinking and rippling of the color underneath and although my nails did eventually dry, it seemed to take a bit longer than I would’ve liked. The worst was that after a few months, the formula turned really thick and I’d be forced to throw it away and buy a fresh bottle. 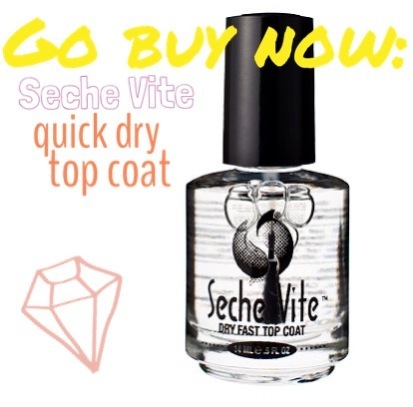 I finally ordered Seche Vite’s quick-dry top coat from Amazon to give it a whirl and was blown away. The polish underneath stayed smooth, my nails were shinier than ever, and they dried in an instant! Last night I did an at-home mani before bed and my nails dried solid before I even hit the sheets (no more annoying sheet marks!). I’m so impressed with this product. 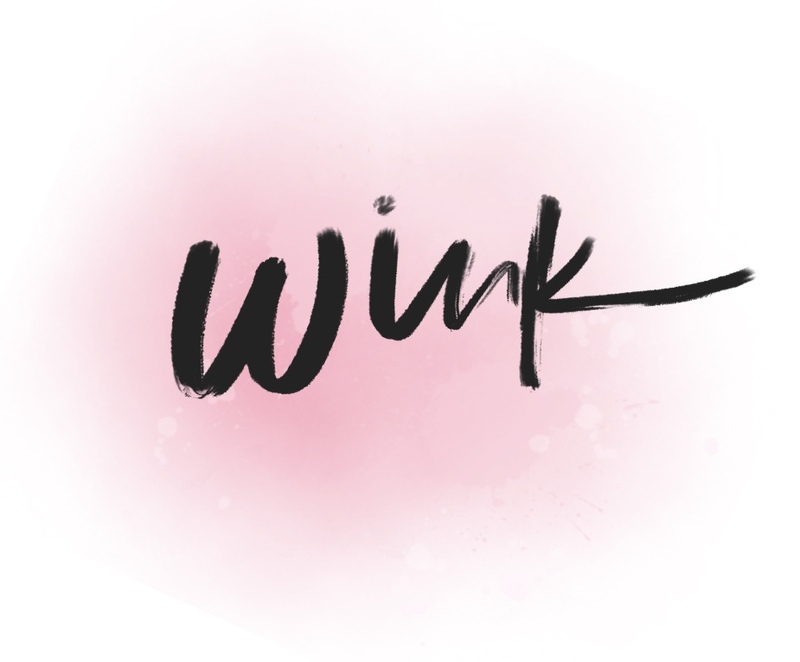 Forget frustrating DIY manis that end up nicked, smudged, and smeared. My nails have never looked better, even straight from the salon (on the occasion when I splurge on a professional mani)! 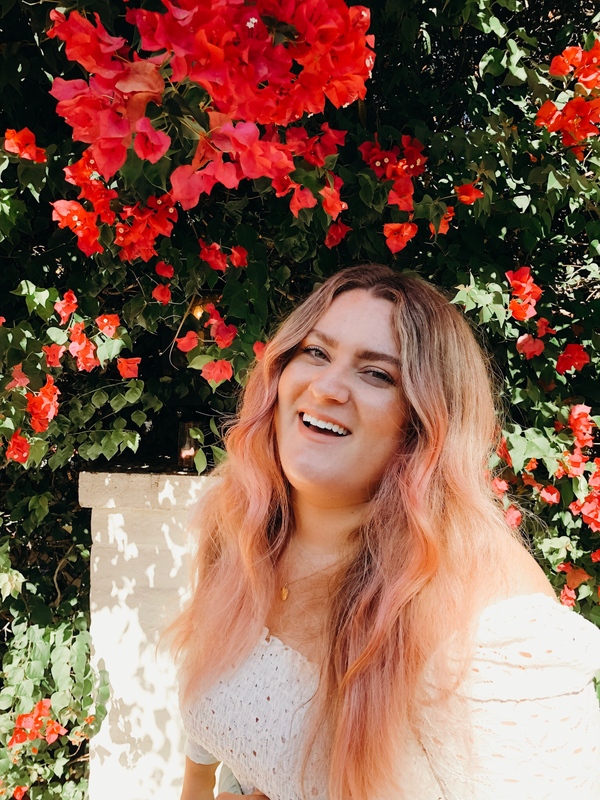 Trust me, this is one product you need to go buy now.